Our Restaurant of the Month for April ’17 is Cucina da Vito, located on St. Joseph Boulevard. 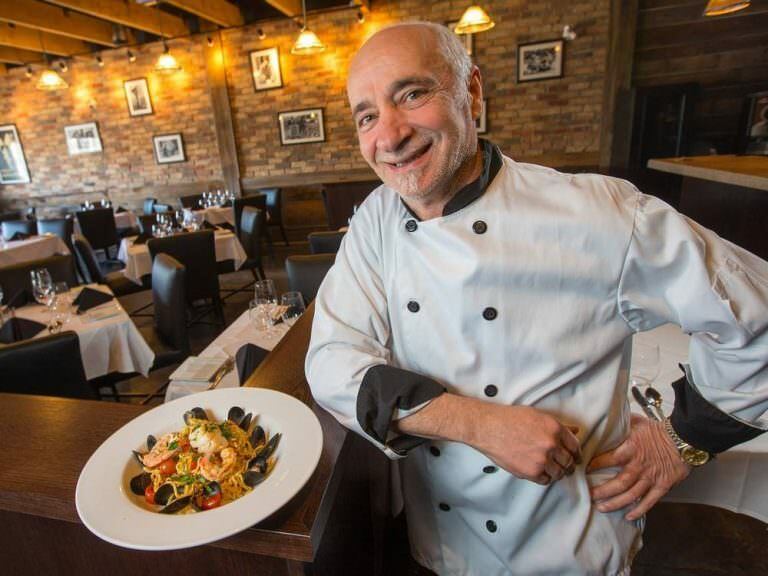 Headed by veteran Ottawa Italian chef Vito Di Brizzi, the restaurant produces from-scratch Italian-Canadian classics elevated with superior ingredients and attention to detail. Cucina da Vito’s plates most definitely take from its chef’s childhood in Salerno, Italy. 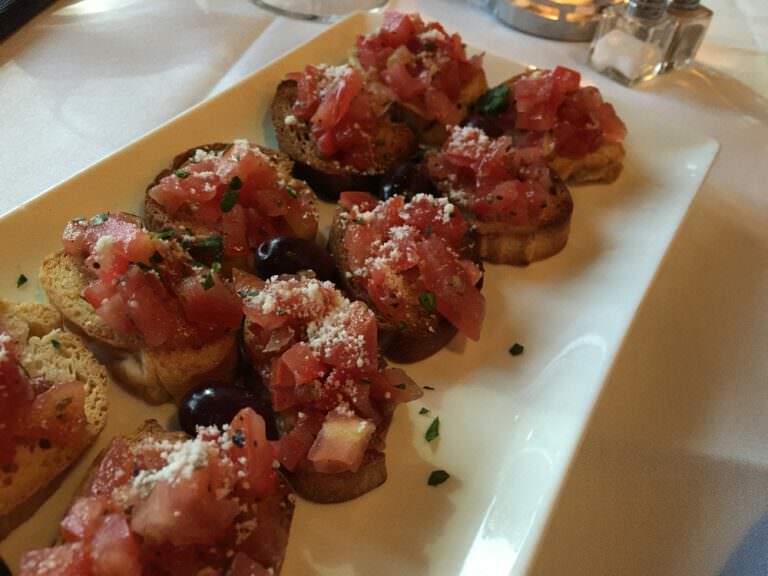 Appetizer options span traditional bruschetta served on toasted bread to seafood such as fried lemon-herb smelts. 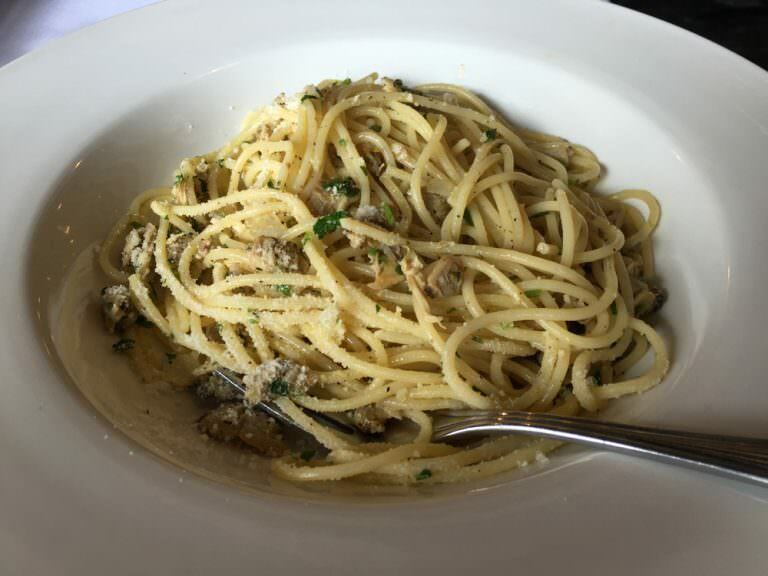 Flagship dish highlights include made in house spaghetti, cooked perfectly to al dente with fresh clams and garlic. Elsewhere, Vito’s lasagna and thinly pounded stuffed veal dishes sit beneath well-balanced Marsala, tomato, and béchamel sauces. All mains are served with a medley of garden vegetables and potatoes. Light tiramisu—for which Di Brizzi takes the credit of having introduced to the Ottawa area decades ago—tops the dessert menu. A dedicated group room and custom menus are available for parties and events. Cucina da Vito’s mission of a memorable dining experience comprises delicious authentic Italian dishes with excellent service, and they effortlessly accomplish both. Explore the Cucina’s full menu and find contact information below. This month, Louise L. wins a $25 gift certificate to eat at Cucina da Vito and Rita W. wins $50 towards their next eyewear purchase at Klein Optical. Winners have been notified. To be entered in future giveaways, subscribe to our newsletter below.